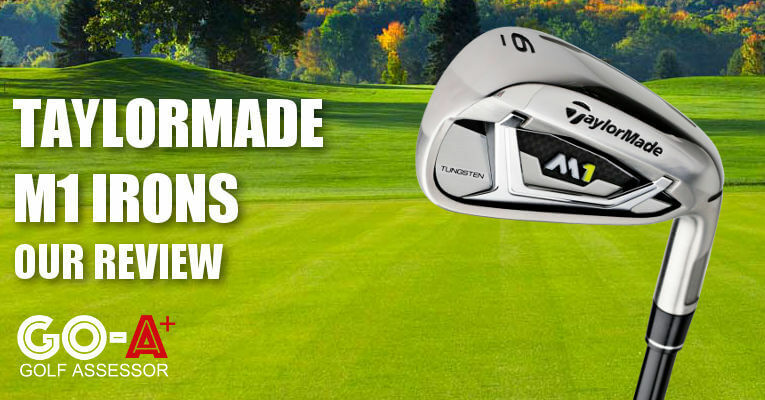 On this page you’ll find our detailed the Taylormade M1 Irons Review, the pros and cons, and a side-by-side comparison with other irons we have recently reviewed. 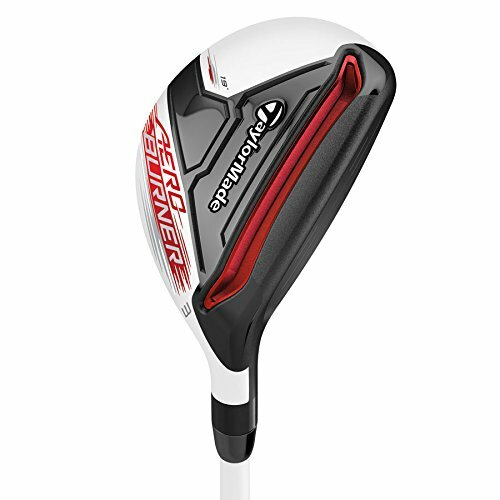 When it comes to designing clubs for decent golfers, TaylorMade certainly know what they’re doing. 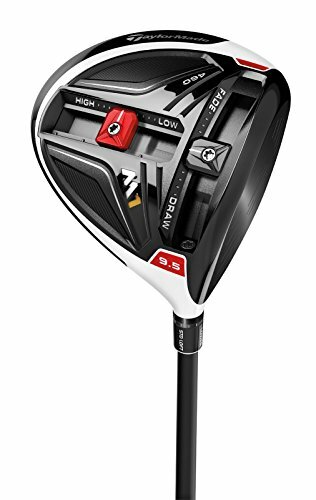 That said, they haven’t pigeon-holed themselves into this domain either, as they showed with the release of the M2 and M2 Tour irons last year. 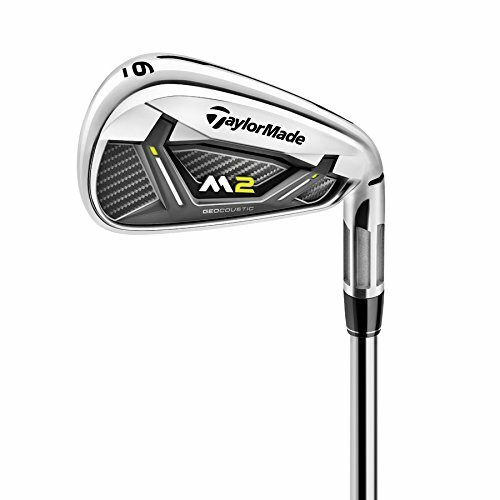 These carried plenty of appeal for game improvers, and, with that in mind, they’ve looked to make the impossible, possible: combining forgiveness with the classy look and feel a better player would expect in an iron. 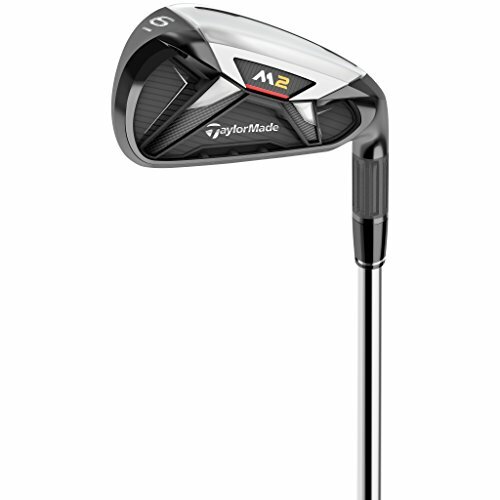 We reviewed the Taylormade M1 Irons as part of our Best Golf Irons Review. If you already own the Taylormade M1 Irons please leave your review in the customer review box at the end of this article. 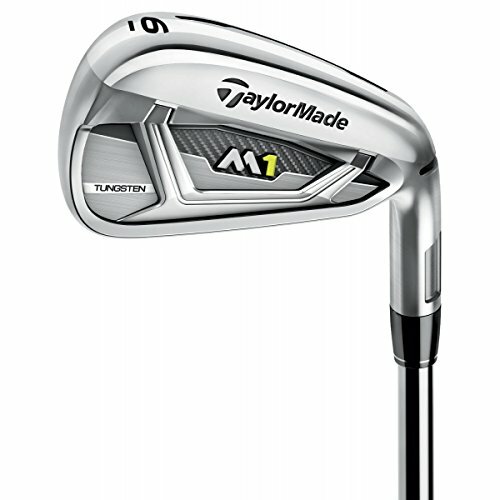 Looking to buy the Taylormade M1 Irons? There was much expectation with the release of the M1 irons and one thing is for certain – they have lived up to the expectation. Stylish look with plenty of bang for your buck. Use the quicklinks below to navigate our Taylormade M1 Irons Review. We couldn’t help but be really, really impressed with the M1 irons. The pairing of Face Slot and Speed Pocket technologies have a profound impact on forgiveness, but the stylish, compact look is retained through sensible amounts of offset, a trim top line, shorter heads and pleasing aesthetics all round. The feel at impact is superb too. The M1s have a unique design which is going to carry appeal to a broad range of golfer, and, coming in at under a grand, we think this will be one of the shining lights of 2017. A unique design that appeal to a wide range of golfer – and that is a good thing. We’re confident the M1 irons will be spoken about a lot in 2017. The build and technology are central to what has gone into the M1 irons, and they’ve certainly made a success of it. You look at the set from 3 to sand wedge, and it all looks streamlined and compact. But still waters run deep, and beneath it all is some notable technology. 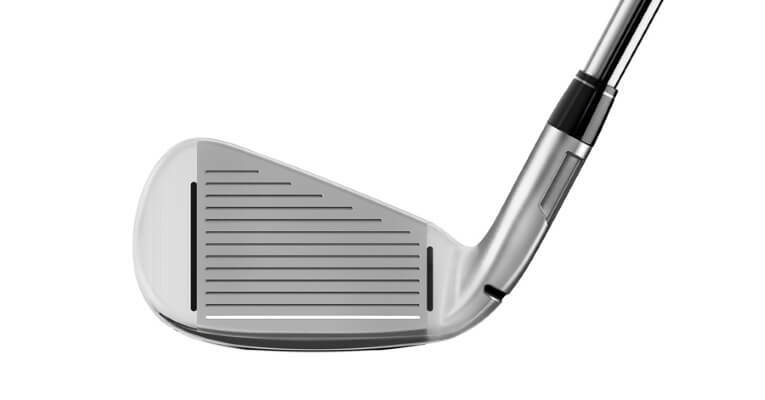 Underpinning this is a focus on forgiveness, with the return of the Face Slot technology (8 iron upwards) to keep any mishit-induced loss of ball speed at bay. 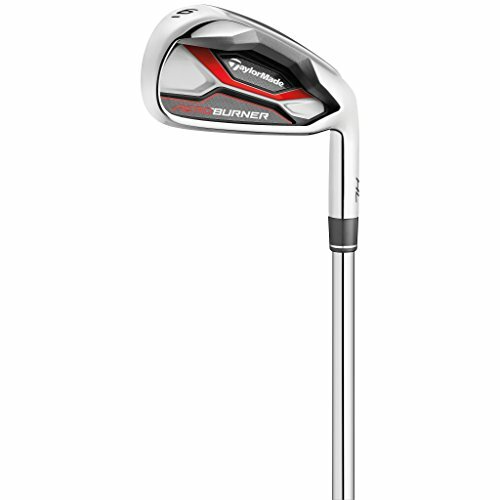 Working in conjunction with this is the Speed Pocket (7 iron upwards), with a 33 per cent thinner front wall in the sole – similar to the M2 Tour irons, and which assist in particular with cushioning strikes on the bottom part of the clubface. It gets better still though in terms of forgiveness, with a lot having gone into lowering the CG. The Fluted Hosel enables fitters to adjust the lie, while a shallower face and trimmer top line play their part too. 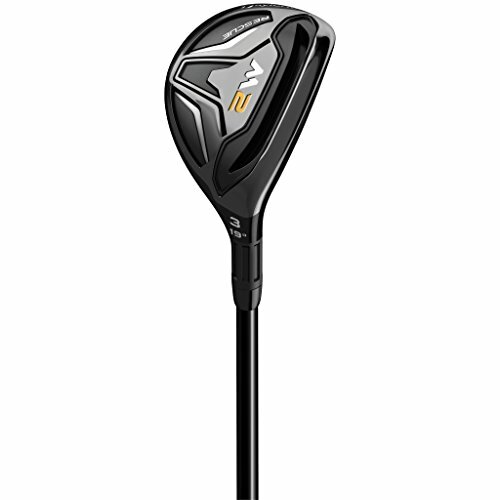 Added to that, a 15g tungsten weight has been added to the toe of irons 3 to 7, which not only lowers CG, but also centers it within the face, thus giving MOI an even bigger boost. As you’ve probably gathered from the above, there’s a heck of a focus on forgiveness given the nature of the technology that’s gone into it, and this very much translates into performance with these irons. And there are two other by-products of such supreme levels of forgiveness: distance and consistency. Across the board, I was getting good numbers in terms of yardage, but it was the consistency and distance control that left me feeling like a pro. I hit 20 shots in a row with the 6-iron, and although I had my share of mishits, I was spellbound at how straight and true the ball flew. Particularly with the long irons, I expected a bit of a hollow sound with all the various cavities. But not a bit of it – the ball comes off gloriously. Manufacturers would probably attribute this to the 3D Fin badge and Hybrar Damper behind the sweetspot. Who knows. Either way, it feels good at impact, and produces a reassuringly deep “clap” sound to boot. The only criticism I could possibly make is that there felt like a limited amount of ‘workability’ on offer, and perhaps feedback too. I wouldn’t say it’s non-existent – and striping the ball the way I was acted as a good distraction! But for players who rely heavily on working the ball, these irons may not fit the bill. 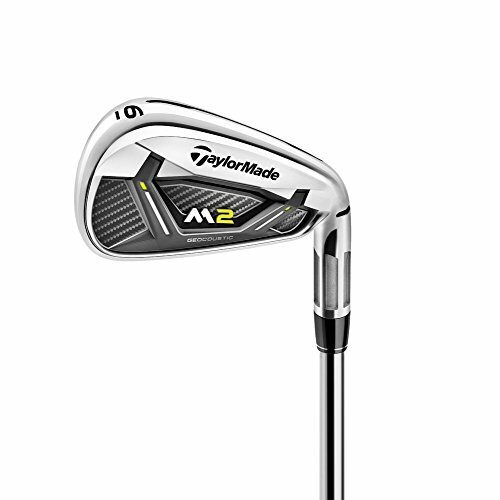 A fantastic blend of forgiveness and performance, the M1 irons feel and sound great and are great value. With all this talk about forgiveness, the last thing I’d want is for you to write these irons off as chunky game improvers. Because that couldn’t be further from the truth. At first glance, I was struck by how unique these irons are in terms of look. The blend of features mean you’d struggle to put them in a box. But the overriding takeaway is how well TaylorMade have disguised what is effectively game-improvement technology within. At address, it sets up like a true player’s club, with minimal offset, an appeasingly-thin top line, straight leading edge and short-ish clubheads – all of which make for a very compact look. There really is no need for any skepticism from lower handicappers on this front. Perhaps the square edges make it look a tiny bit cumbersome. But again, that’s nit-picking in the extreme. 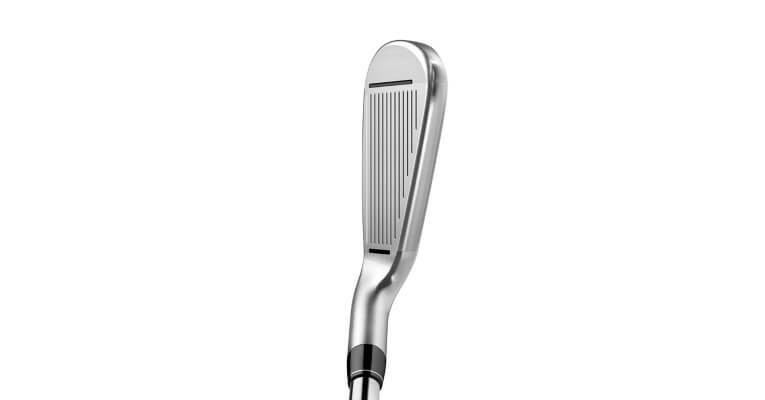 And with the satin chrome, slightly-brushed finish, we’d say these irons, from top to bottom, exude nothing but class. 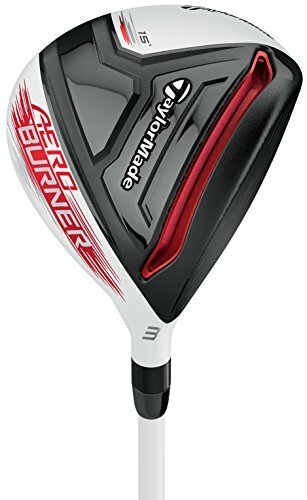 Are these irons at the upper end of the price spectrum? Yep. Do they swim in the same waters as the real wallet-guzzling high-enders? Not by a long shot. Bear in mind that in some quarters, you can pick the M1 irons up for about $950 – a fifty-buck saving! More importantly in this case, it’s what you get for your money: good feel, good look, good sound, and the perfect mix of performance and forgiveness. If you’re a low to mid (and even higher!) handicapper, there might be better investments out there in terms of irons. But not many!